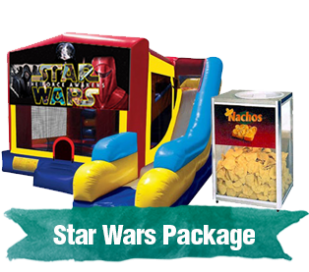 BOUNCE HOUSE RENTALS AND PARTY EQUIPMENT RENTALS INCLUDING INFLATABLE RENTALS, GAMES, CONCESSIONS, TABLES, AND CHAIRS FOR EVENTS IN FORT SMITH, GREENWOOD, VAN BUREN, ARKANSAS, THE ENTIRE NWA AREA INCLUDING FAYETTEVILLE, ROGERS, SPRINGDALE, AND EASTERN OKLAHOMA, SALLISAW, ROLAND, POTEAU OKLAHOMA, AND ALL OF THE RIVER VALLEY. Kids Play Inflatable Party Rentals is an Arkansas-based party rental company providing entertainment to indoor and outdoor events in Arkansas and Oklahoma. Mostly importantly, Kids Play transforms your event. We cover Fort Smith to Fayetteville and over to Stillwell, Oklahoma to cover your child’s birthday party. 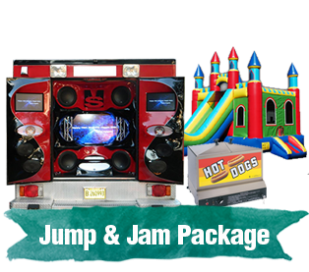 Kids Play has years of experience and a name you know you can trust, Kids Play Inflatable Party Rentals knows how to make renting bounce houses, bouncy castles, obstacle courses, games, and water toys fun and exciting! Kids Play Inflatable Party Rentals provides classic games like Mini Putt Putt Golf, Ring Toss, Duck Pond. And Dart Game, Down A Clown, Bingo, Ball Toss, Bag O’ Games, Plinko, Jenga, and Jumbo Jenga! 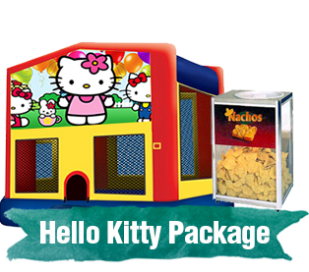 Kids Play also provides all the luxuries you need to make your guests happy and comfortable. That includes tables and chairs. Also also concessions including slushie machines, snow cone machines, popcorn machines, nacho machines, hot dog cookers, and cotton candy machines! 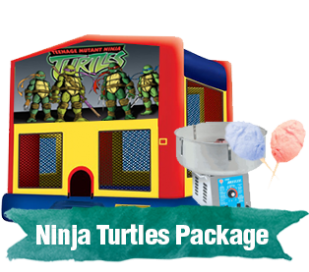 Kids Play also offers new and exciting attractions like Laser Tag, , Zorb Balls, and Sumo Suits! Got a video you’re planning on showing your guests at your event in Dora? Our 12′ x 12′ movie screen with projector and speakers is perfect for indoor and outdoor events! Birthday party in Lavaca or Barling? Try one of our themed PARTY PACKAGES!. 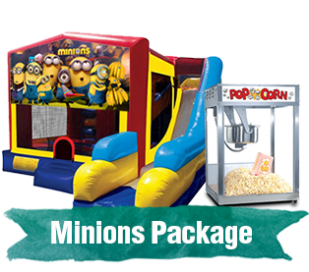 At Kids Play Inflatable Party Rentals, your options for entertainment are endless, and we’re to make the entire process as easy as possible. While other companies just provide you with equipment, Kids Play provides you with an unforgettable experience! 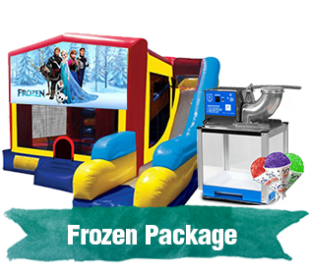 So whether you’re planning a birthday party in Muldrow or a graduation party in Pocola, choose Kids Play Inflatable Party Rentals. Because Kids Play will provide all the party equipment you need to transform your event into THE event of the year!